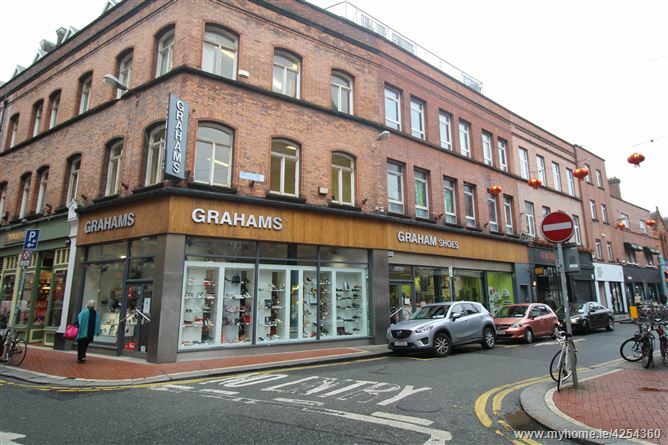 The retail unit at 22 Exchequer Street has impressive dual frontage onto Exchequer Street and Drury Street. The property comprises a ground floor, first floor and return space of which 145 sq.m of retail accommodation is located on the ground floor. The unit is ideally suited to a quality retailer seeking a high profile shop unit.